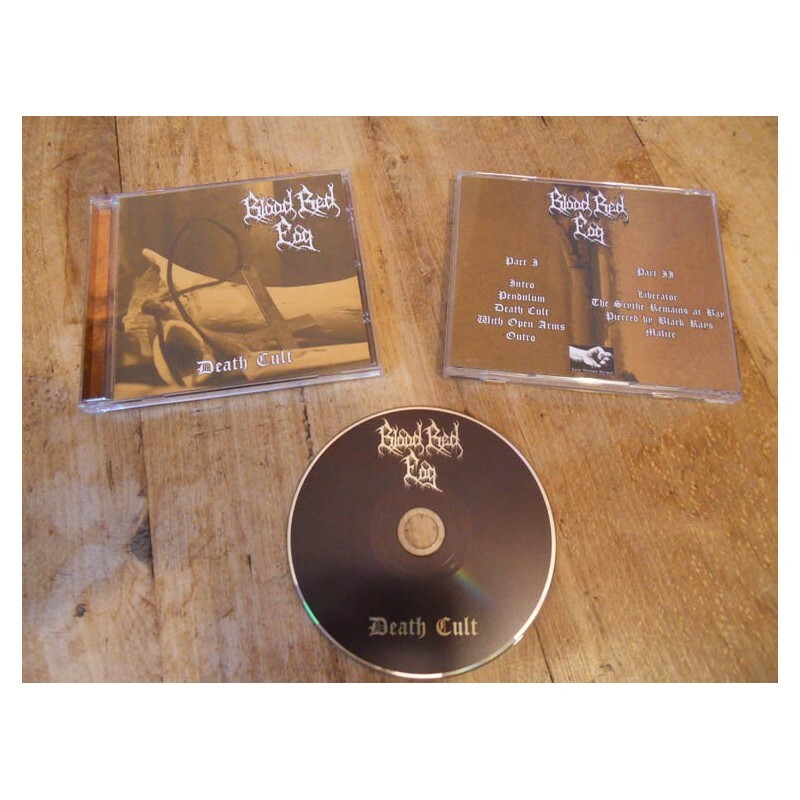 The two "Death Cult" tapes, released previously in 2012 on one CD. 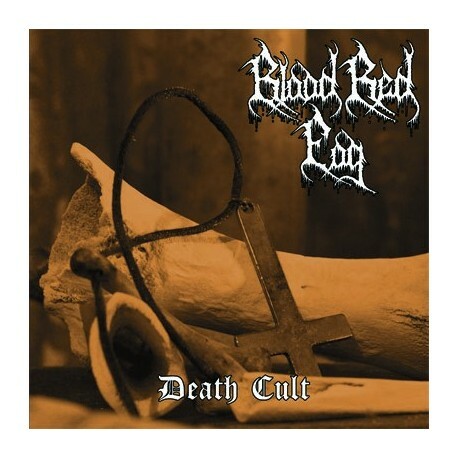 Expect true Finnish black metal the Blood Red Fog way. 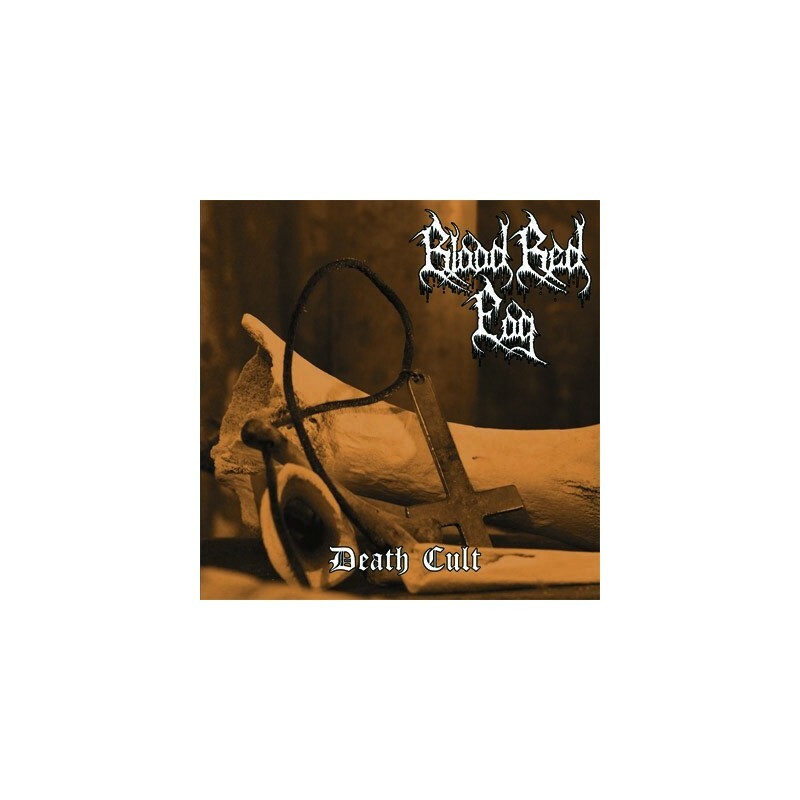 9 tracks, 51 minutes, booklet comes with lyrics.